No Tent? No Camper? No problem! We have Cabins. *Don’t forget to bring you own bedding. 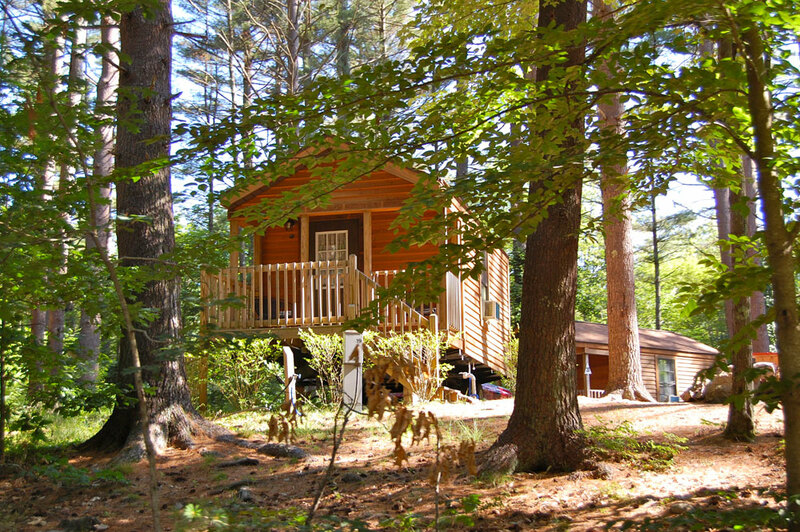 Bathrooms are accessible to all cabins and only a short walk away.